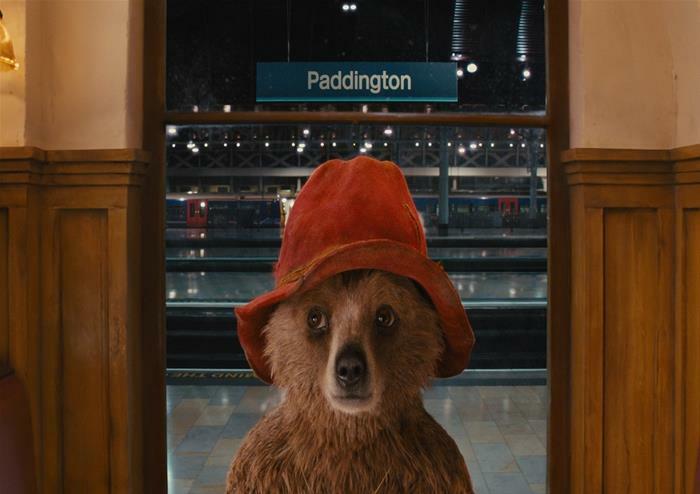 Meeting Point: Outside the Paddington Shop inside Paddington Railway Station where a guide will be waiting for you. 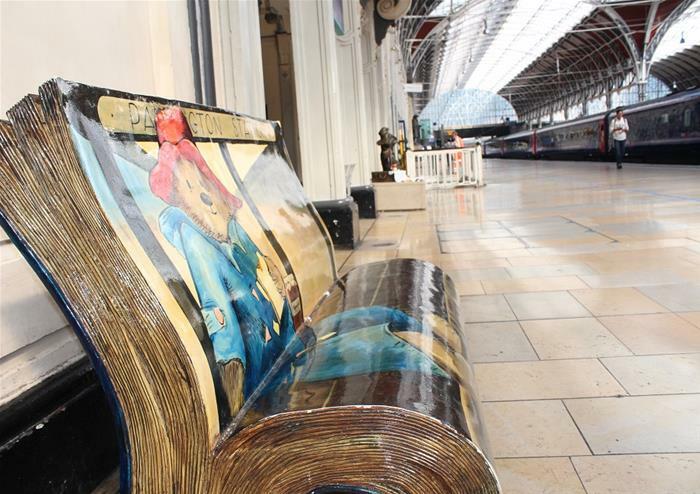 Have the extra special chance to discover more about everyone’s favourite marmalade-eating bear – Paddington! 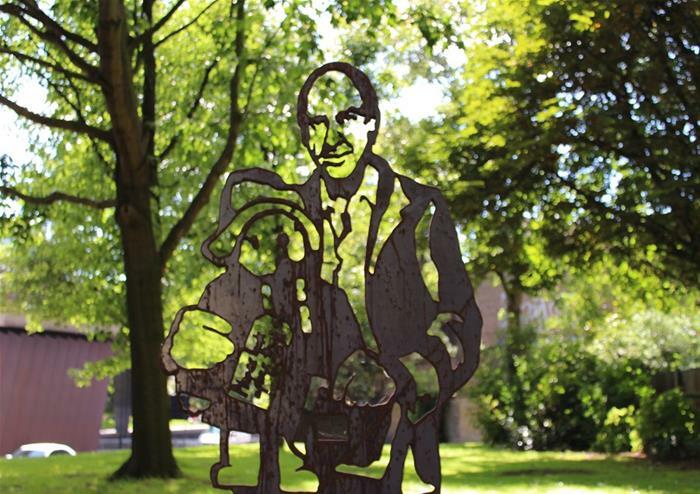 Led by an expert guide, you’ll take a delightful walking tour through Paddington’s London and discover suitcases worth of stories about this famous bear’s journey to the capital from ‘darkest Peru’! 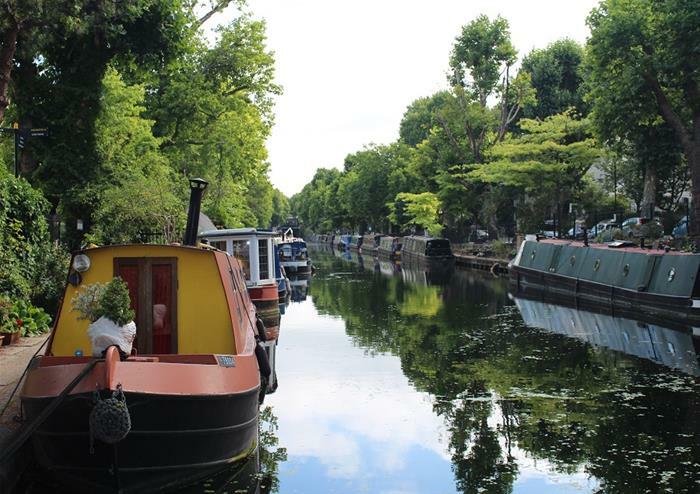 From his humble beginnings in London when the kind-hearted Mr and Mrs Brown took him into their home and cared for him to his incredible escapades in the city, you will get to learn it all. Starting at the iconic location of Paddington station where you will get to see the wonderful Paddington statue before following in the (large) footsteps of the blue-coated bear. 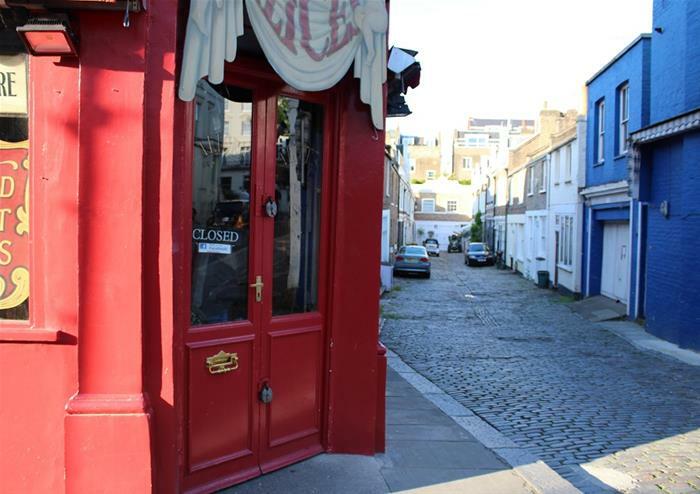 Visit the famous filming locations of the Paddington movies and explore the city’s locations that have been mentioned in over 20 books in the Paddington series. Learn how the movies were made and have the chance to test how much of a Paddington super fan you really are! 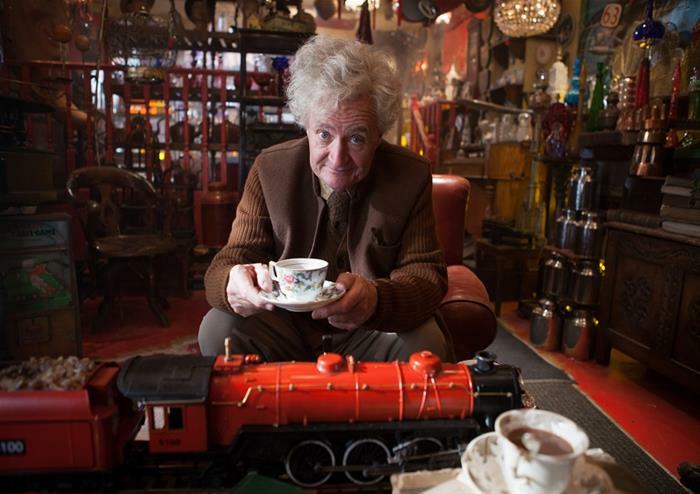 During the walking tour, you’ll also get to stop at the famous antiques shop, Mr Gruber’s, go to the hustle and bustle of Portobello Market and visit the Paddington Shop, home to a huge selection of Paddington memorabilia – unmissable fun for all of the family!